You should also make sure to get a copy of your latest x-rays. If you do not have any, that is okay because have x-ray right in our office, so no need to refer you to a radiology clinic off-site. Regardless, when people are experiencing neck pain, it can diminish their quality of life. It becomes difficult to perform regular tasks such as driving. Visiting a chiropractor and allowing them to treat the area is a smart choice. 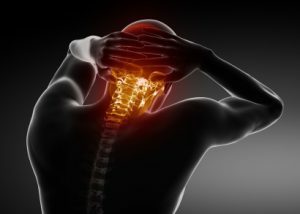 These professionals have undergone extensive training in their field and are capable of treating neck pain effectively. So if you or a loved one are experiencing neck pain, give us a call at (860)f 410-4488. Damato Chiropractic Center of Glastonbury is here to help!